Zoopla is the UK’s most comprehensive property website, focused on empowering users with the resources they need to make better-informed property decisions – helping consumers find their next home. 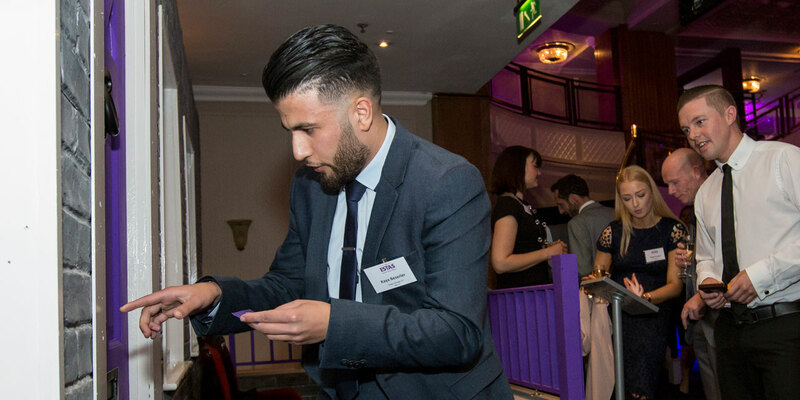 For title sponsor Zoopla, devise a creative approach to engage with estate agents at the annual ESTAS awards dinner. The mechanic had to focus on their ‘Smarter Property Search’ strap line and be relevant for the brand as well as the event. Immerse created an impressive house façade built with real brick impression. 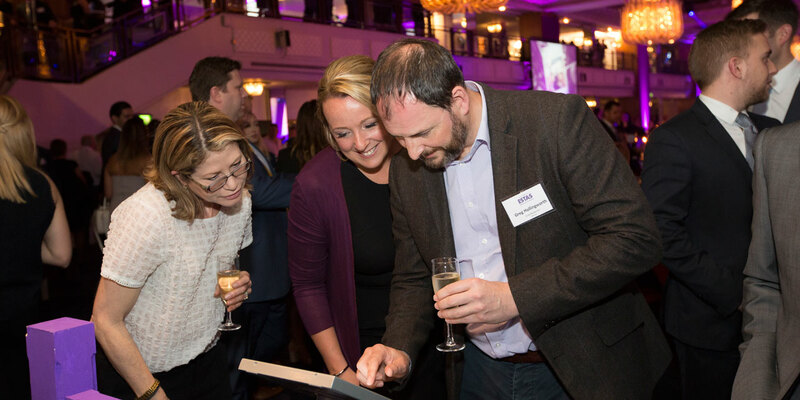 Guests were invited to answer a set of questions from a bespoke property game hosted on iPads that gave them the chance to redeem a code that would open the coded lock on the house – and win a number of prizes hidden behind the door. It was a game of subject knowledge and luck. Great fun, and extremely interactive.